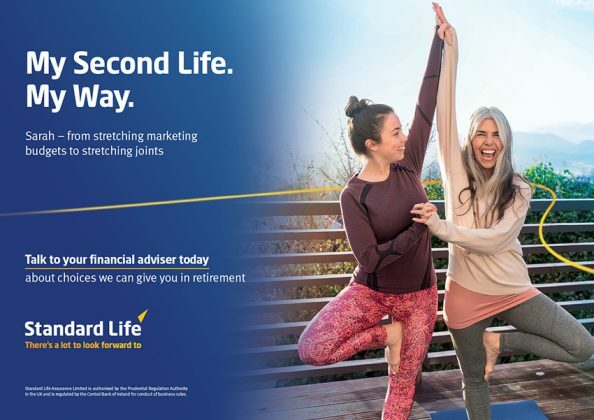 Standard Life, in partnership with Publicis Dublin has launched phase one of their first new Irish campaign for over 8 years. 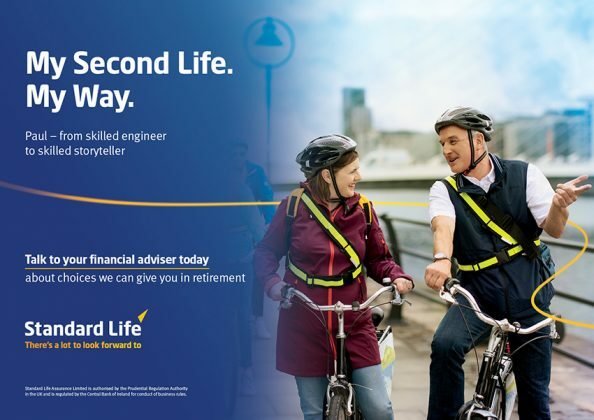 With people now living longer more active lives, “My Second Life. My Way” celebrates a new style of retirement. Retirees now see this time as a way to rediscover lifelong ambitions or new opportunities to work in their communities. Many of today’s retirees are contributing their talent and experience and see their pension as a great enabler to do so. The “My Second Life, My Way” campaign celebrates the choices people are making to live a Second Life on their terms. We’ve met some really inspiring people through the campaign from a retiree following his passion for history by becoming a tour guide, to a couple fixing up a coffee van and attending festivals and film shoots across Europe as vendors.